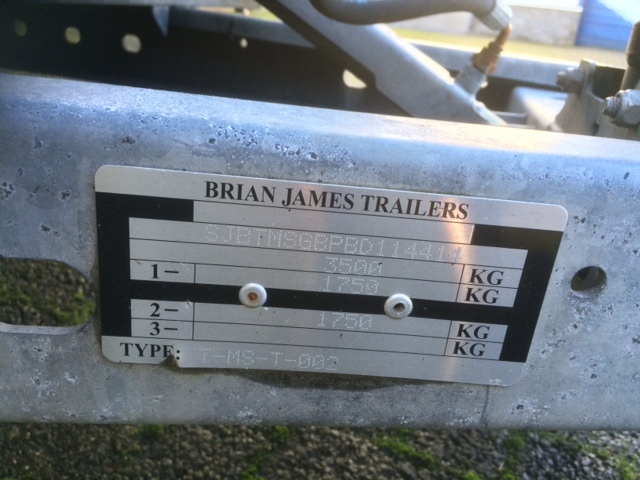 for sale BRIAN JAMES hydraulic ADJUSTABLE CLOSED CAR TRAILER. 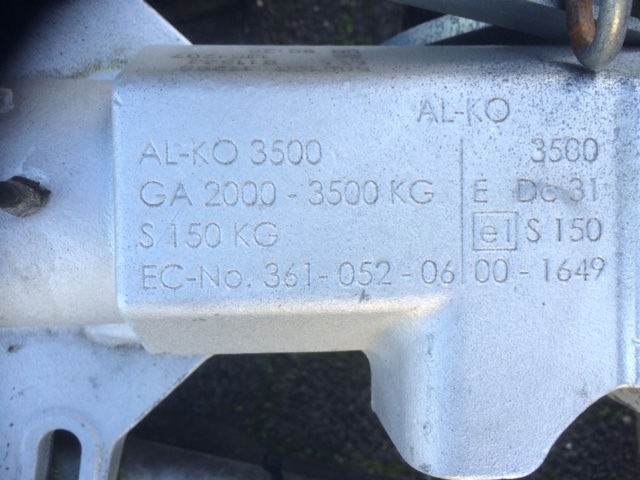 WITH ELECTRIC WINCH, AS GOOD AS NEW, from 2011, hardly used. 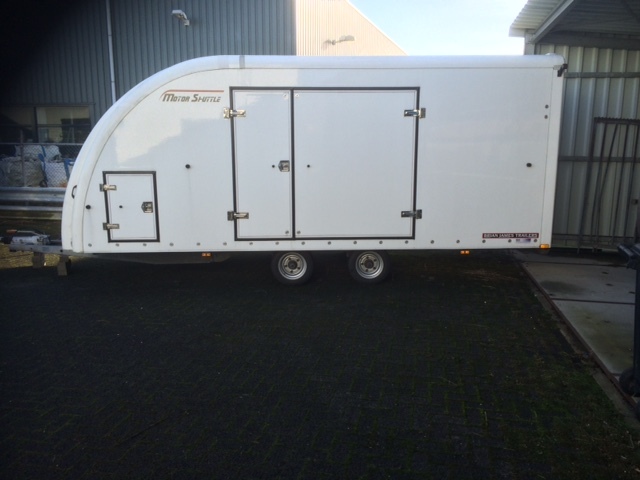 With spare wheel, and 2 loading plates. Protect your cars during transportation !!!!!!!!! DUE TO HYDRAULIC SYSTEM IT IS EASY TO LOAD YOUR CAR.